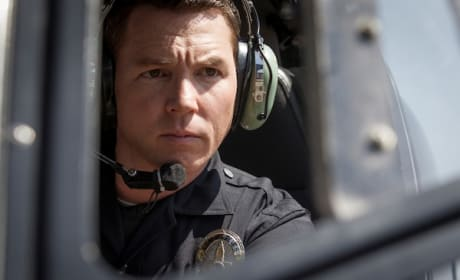 Shawn Hatosy is seen here on Southland. He plays Sammy, one of our favorite characters. Lydia is on the case in this scene from "Reckoning." 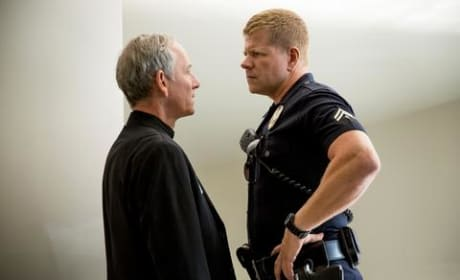 It is the season finale of Southland. John has been through a terrible ordeal on Southland season 5. 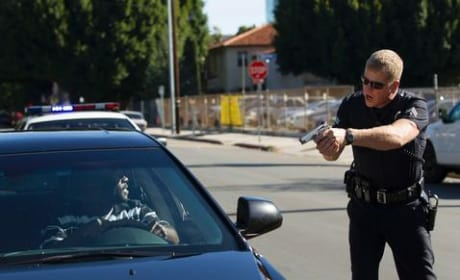 This is a scene from the finale. 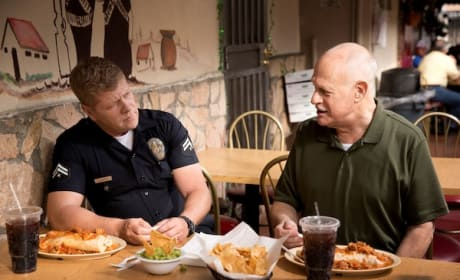 Cooper and Lucero are kidnapped as the rest of the LAPD are on the hunt to find them on Southland. "Chaos" is the ninth episode of the show's fifth season. 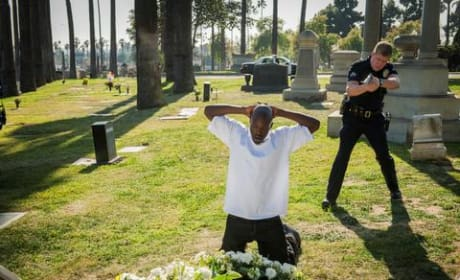 Things turn deadly at a drug dealer's funeral on Southland. "The Felix Paradox" is the eighth episode of the show's fifth season. Cooper has to face his past as he tries to move forward on Southland. "Heroes" is the seventh episode of the show's fifth season. Lydia struggles to cope when a case involves the death of a baby on Southland. "Bleeds Out" is the sixth episode of the show's fifth season. 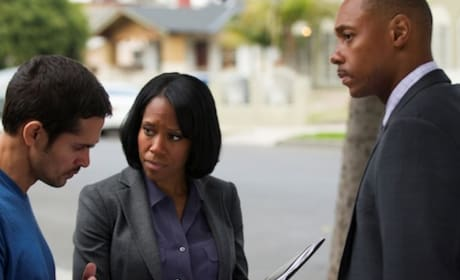 Regina King stars on Southland. We absolutely adore the actress in this role. Cooper talks things over with his former Boot on Southland. "Off Duty" is the fifth episode of the show's fifth season. 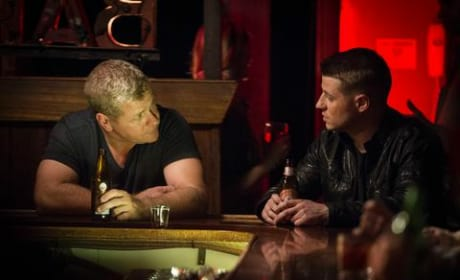 Will tracking down a band of bank robbers ease tensions between Ben and Sammy on Southland? "Under the Big Top" is the fourth episode of the show's fifth season. Will Cooper's new partner have his back during this stop on Southland? "Babel" is the third episode of the show's fifth season. Ben and Sammy don't look happy with one another on Southland. "Heat" is the second episode of the show's fifth season.